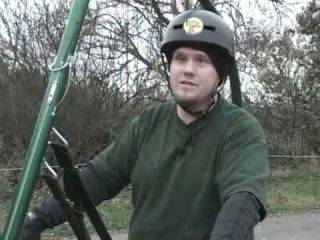 The GlideCycle is a giant "U" of tubing with wheels on each end and a seat strung through the middle. You still use your legs to move forward without having to support your own weight. 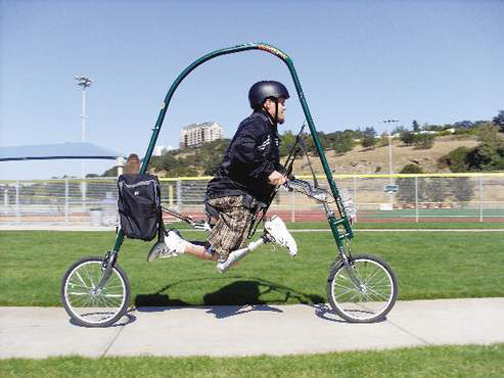 The video below has everyone from amputees to injured high school cross country athletes singing the GlideCycle's praises, and it does look fun. When a machine lets someone with only one leg run a half mile "for the first time in 10 years," I can get behind that.